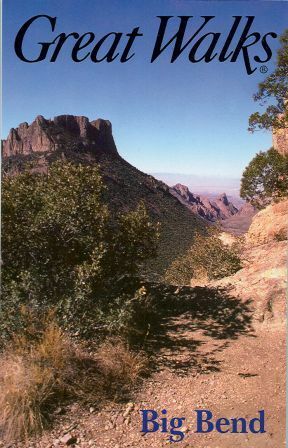 Hiking Texas by Laurence Parent. Lace up your boots and sample eighty-five of the finest trails the Lone Star State has to offer. From the rugged Guadalupe Mountains in the west and the deep canyons of the Red River in the Panhandle to the lakes on the eastern landscape, the Texas backcountry is as spacious and diverse as the Lone Star State itself. 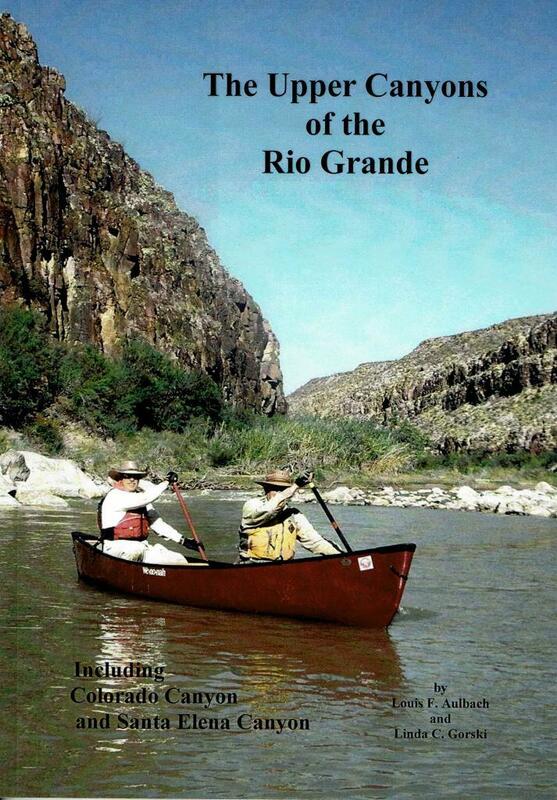 This guide contains unforgettable hikes that suit all abilities and interests. A Falcon Guide. 6" x 9" softcover, 272 pages. 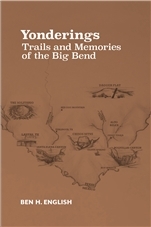 Second edition, 2009.